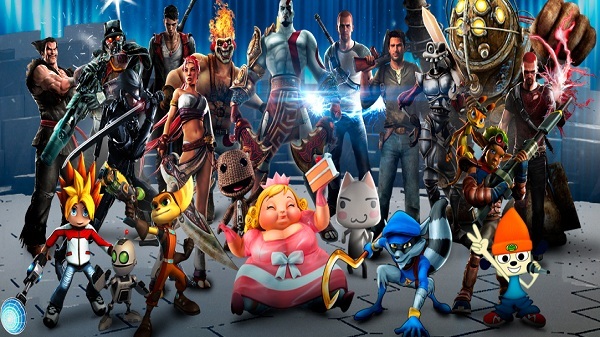 Playstation All-Stars Battle Royale is already out with a roster of 20 characters. You can check out the intro here: (Playstation All-Stars Battle Royale Intro) The entire cast is split into rivalries between two characters which means future DLC characters will most likely also come in pairs. I've created a massive list of potential candidates (20 more in fact) and paired them together as rivals for different reasons (you don't have to agree with these rivalries or characters since this was just made for fun). These were two of the first "mascots" for the original Playstation. Neither of them are owned by Insomniac or Naughty Dog anymore (in fact, they gave up the rights a long time ago) but it'd be great to see these two come back solely for nostalgia. The chances of this happening? Very slim. Activision is keeping an iron-grip around both characters right now. To me, these were a no-brainer. I'm actually still confused why they weren't included in the game to begin with for the starting roster. Nathan Hale lends himself to a fighting game rather easily with his chimera abilities and Solid Snake has not only been in a very similar fighting game (you might have heard of it) but he's also a good polar opposite to Nathan. Both carry a variety of weapons for the job and both have a military background but they go about combat in very different ways. Plus, Resistance doesn't have a representative character yet which is just odd on multiple levels (there is even a Resistance themed stage to fight on for crying out loud). I paired these up simply because they're the handheld (PSP and PS Vita) stars of Sony. Patapon already has a themed stage in the game so it only makes sense to put them in as a fighter and since the game is trying to sell the concept of cross-play with the Vita (it even comes with a Vita copy of the game for free) then why not show off your exclusive title Gravity Rush? The fact that the main character is a superhero with gravity powers makes her a logical choice for all kinds of fighting game fun and Patapon should have been an auto-include to begin with. Both of these are from Sony exclusive titles that have huge cult followings and both are sword wielding heroes that have had to face against all odds. This pair deserves to be added in for so many reasons. Two tragic anti-heroes that are known for their crazy swords. Cloud has already been in several other fighting games in the past and Raziel deserves to be in his first. As an added bonus, we all know this hypothetical DLC would sell like hot cakes if these two were added. Isaac Clarke was in the Playstation Michael commercial so it's actually not that crazy to imagine him in the game. With Isaac always on the brink of madness as his mind forces him to face horrific monstrosities, it would be an incredible match-up to pit him against the ultimate nightmare himself: Pyramid Head. The keyblade wielder and the war witch that are both from franchises heavily inspired by anime. 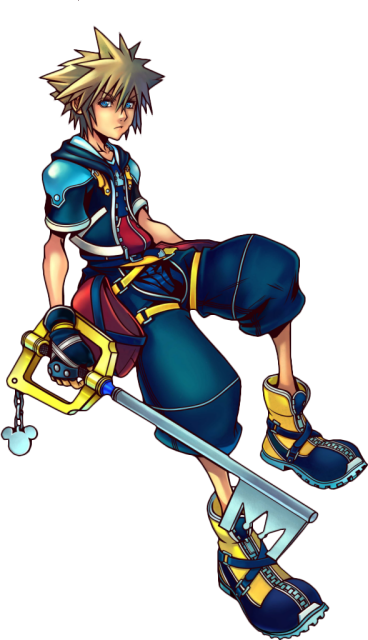 Both have unique weapons and access to other crazy powers which translates very well to a fighting game. Ezio is another character that appeared in the Michael trailer and Lara Croft has always been considered more of a Playstation icon. Both actively seek holy relics and artifacts hidden in remote locations so they surprisingly have more in common than most think. I seriously want to see this happen. They're both from Playstation exclusive games with one representing fantasy and the other sci-fi. Both were from RPGs and neither got the attention they deserved. Yep. This is my joke rivalry but it strangely makes a lot of sense. This will never happen but the idea of it will always put a smile on my face. This is Kylak signing out and wondering what your favorite rivalry would be.